A New Subaru is Always the Perfect Fit for White Plains, NY, Drivers--Find Great Deals and Friendly Service Close to Home! Whether you're looking for something sleek and stylish, something capable and solid, or just something practical and affordable, the team at Westchester Subaru can help you find that perfect match. Browse new and used inventory online, see great deals on new cars and SUVs, shop used trucks, and take advantage of expert services right on site. It's the best way to find everything you need for automotive in Elmsford, NY, Scarsdale, NY and Tarrytown, NY, at a state-of-the-art facility. There are plenty of vehicles here in our new 2019 Subaru Impreza, Subaru Outback, Subaru Ascent, Subaru Legacy or Subaru Crosstrek lineup that grab your attention. When you're drawn in, you can see all the details, features, technology and innovation onboard, and get a full hands-on experience in the form of a test drive. Here at Westchester Subaru, we will give you all the details, to make sure you know every bit about the vehicles you're interested in. We let you take your time to discover each one, and when you find that right fit, you'll know, and we can get the wheels in motion to have you taking it home in no time. We certainly understand if you can't find a new car that suits your driving needs or budget. Fortunately for you, we're also proud to carry a wide selection of used car, trucks and SUVs from top brands. Regardless of make or model, you'll rest assured that each pre-owned car has been thoroughly inspected to guarantee its excellent condition to drivers like you! Once you find the perfect vehicle, you will likely need a low interest finance rate to drive it home with complete confidence. Fortunately, the team at Westchester Subaru is here to help. Our financing team is knowledgeable of the automotive loan and lease process and can help you find and secure a low interest rate on a new or pre-owned model. Fantastic customer service from Westchester Subaru doesn't end when the sale does; our dealership also staffs a fantastic, onsite auto service and repair center. Their goal: make sure every mile you spend behind the wheel is one that's free of worry. 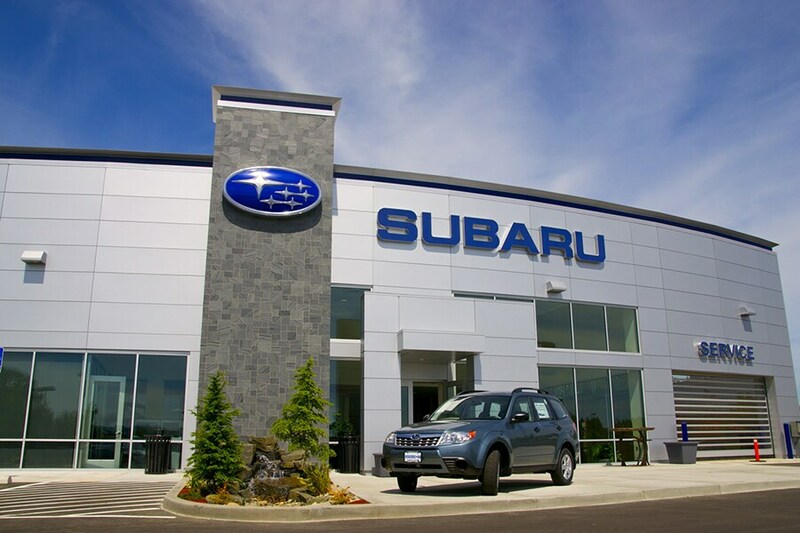 They do so by firmly knowing your specific Subaru Impreza, Subaru Outback, Subaru Ascent, Subaru Legacy or Subaru Crosstrek inside and out, only using high-quality Subaru parts and by making sure you're aware of every service being performed on your car as well as why it's being done. We could talk all day about everything we have to offer our valued customers here at Westchester Subaru, but truth be told, we would love to show your firsthand. We cordially invite you and your family to come visit us, any time, at 500 Tarrytown Road White Plains, New York. Whatever your automotive needs may be, we will work incredibly hard to meet them.